Someone asked us recently what our “most versatile accessory” is. We didn’t have to think long before we landed on these Adult Black Costume Gloves. What can you do with them, you ask? The easier question to answer may be: what can’t you do with them? 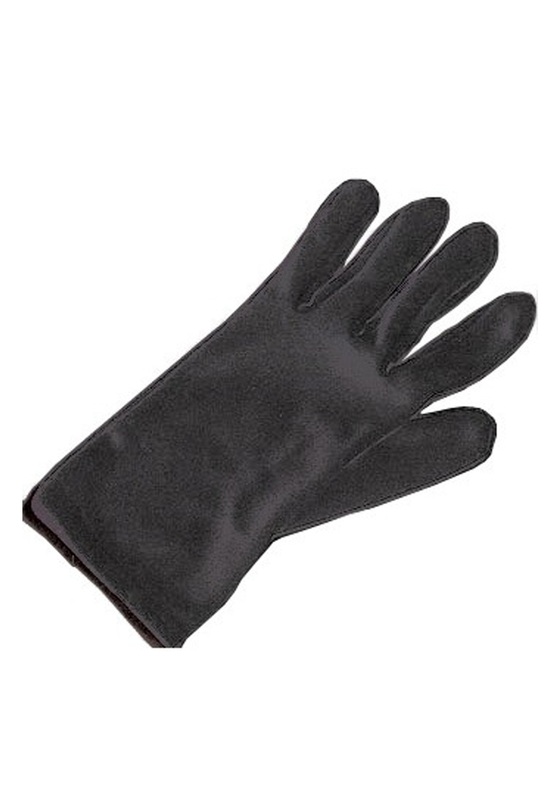 When you have these 9” gloves covering your fingertips you can conceal your fingerprints, put on a mime show, add class to a cocktail look, or attempt a risque murder, aided and abetted by these black gloves (if you're smart you'll think ahead and buy a smaller pair). So let your imagination run wild and harness your costume's true potential. And try to remember, a costume doesn’t have to be complicated to be memorable; the most important accessory to your look is your excitement about wearing it. The classics are classics for a reason!